Nautical stuff (painting for purchase here). 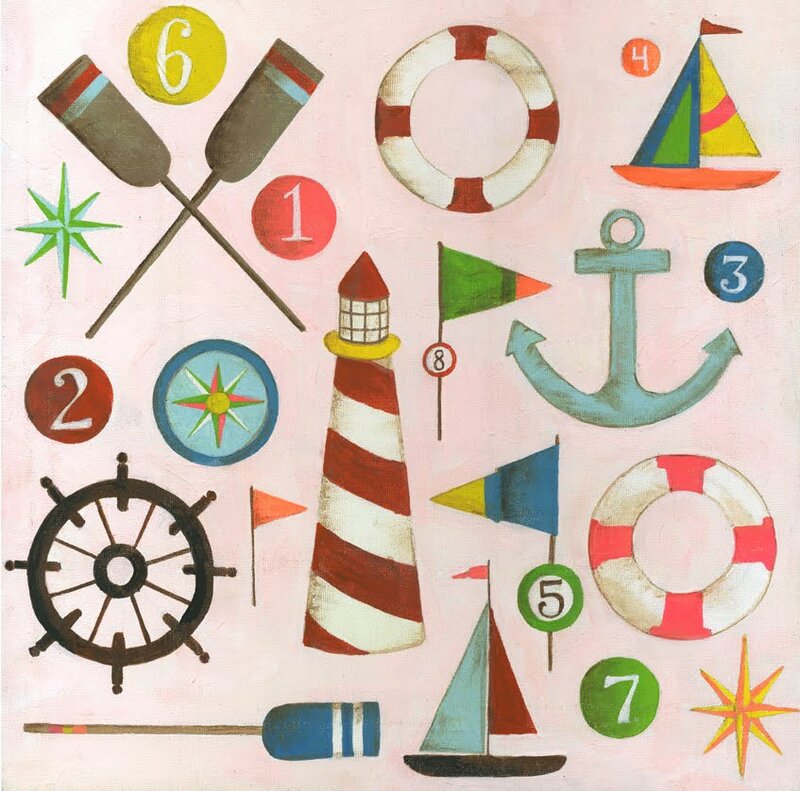 Great nautical collection. You are very creative. The nautical theme makes for great collectibles. Writing clears akai berry my head and mends my heart. Stories help me sleep at night. I see every single day as a chance to look and feel fabulous. I believe that we should always Weight Loss Tips For Women follow our dreams no matter what and that there is no such thing as reaching too far. This is my fashion diary, and I hope you Online Pharmacy enjoy reading it and coming along for the ride. I am extremely enjoying reading your well written articles. it's such as you pay plenty of effort and time on your journal. I actually have bookmarked it and that i am wanting forward to reading new articles.